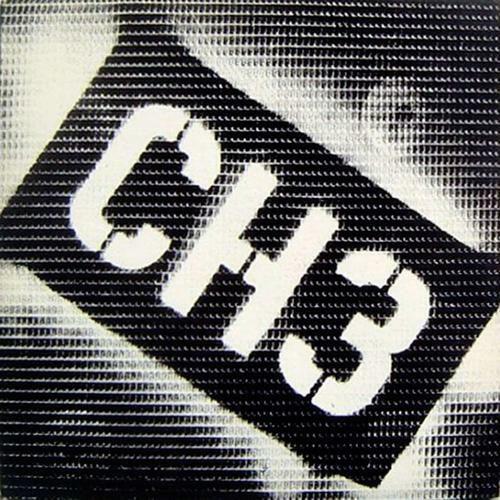 Channel 3- CH3 + More LP. This is a quality reissue compiling a few different Channel 3 releases including their classic CH3 12” originally released on the venerable Posh Boy Records in 1981. That ‘CH3’ 12” started the long and twisted career from one of the longest running bands among the prime movers of California Punk Rock. Hailing from the thriving community of Cerritos, whose laid back community provided a natural soundtrack for boredom and outrageous alcohol abuse that the band fully embraced back than. Those early Channel 3 records helped create the foundations of the early So. Cal Punk Rock sound along with bands like the Adolescents, Black Flag, TSOL and Social Distortion. This deluxe reissue on Radiation Records includes that seminal ‘CH3’ 12”, along with the ‘I’ll Take My Chances’ 7″ released as Posh Boy in 1983, the two songs from the ‘Indian Summer’ 7″ recorded in 1984 and their track on the ‘Best of Rodney on The Roq’ compilation recorded in 1982. 10 tacks in all here from a band that’s still going strong today and deserves to be considered punk rock royalty at this point. Import from Italy.